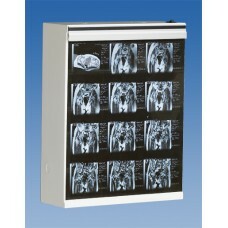 State Of The Art Illuminating Technology Applied To Medical X-ray Viewing The new inSight Illum.. 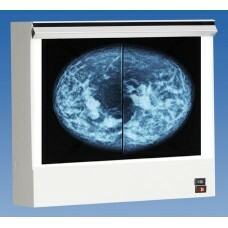 The VuPlus is a mammagraphy viewer with all the special features mammography imaging requires. ..
Click here to view larger image State Of The Art Illuminating Technology Applied To Medical X-ray..
Wolf X-Ray's Workhorse!!! 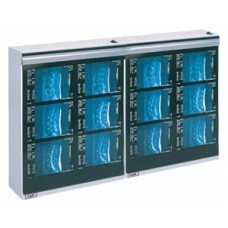 The MG-7 2 Bank is designed to give the private practitioner years of..
Wolf X-Ray's Workhorse!!! The MG-7 is designed to give the private practitioner years of reliab..